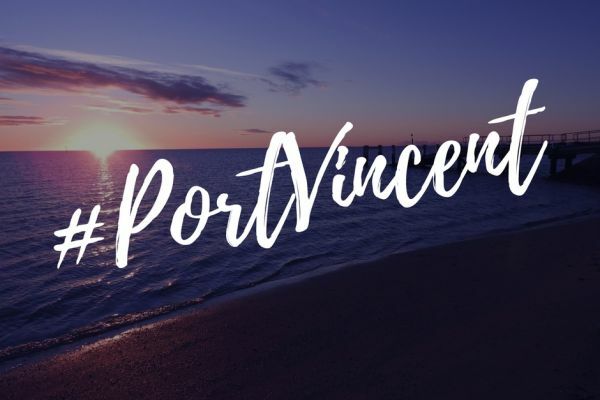 © Port Vincent Progress Association. All Rights Reserved. Created by Red Earth Designs.